Like most people, I have been in a Christmas haze this past week - and gratefully so - enjoying some quality family time and balancing getting things done with having some much needed down time too. 2017 has been another year full of surprises and memories. There have been some tough times, times that feel like so very long ago now really, but for the most part, it has been a good year that has seen us achieve several things individually and together. So, what will I remember of 2017? In the break between Christmas and New Years Eve, we headed to Town Hall Birmingham for some family fun and the imaginative Stick Man show. We, like many other families, are big fans of the children's author Julia Donaldson and we saw the show the last time it came around, so knew it was well worth seeing. "I'm Stick Man, I'm Stick Man, I'm Stick Man - that's me!" As we took our seats, the whole hall was full of chatter from excited children and Ethan was quite literally on the edge of his seat, even though he remembered coming before. We were sat in the upper circle area and for shows with little ones in tow, it's quite a good choice. Down in the main hall stalls, you are slightly closer to the stage, but being in the upper level, you have tiered seating so there's a good view for everyone (although Birmingham Town Hall also provide child booster seats, should you need them, which is really helpful). 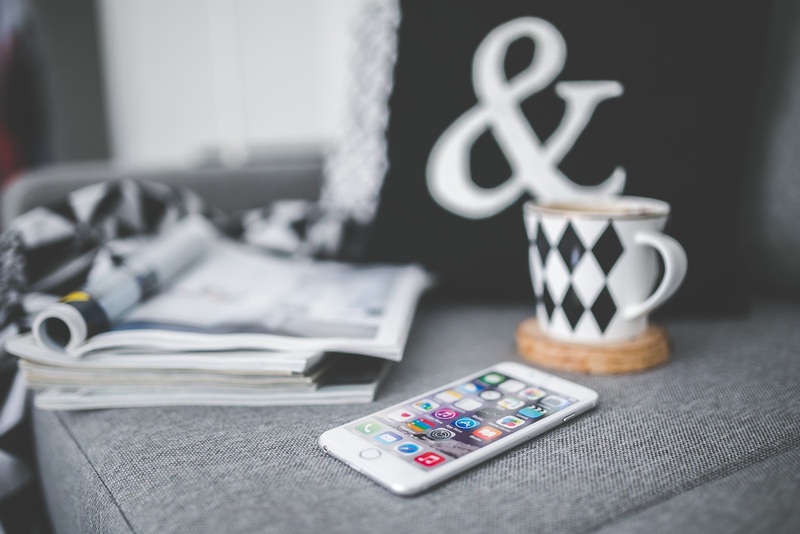 With smart technology, remaining connected to your home is something you can now do with ease. From your annual holiday to days at the office, with smart technology and your smartphone, you can stay in touch and in control of more or less everything in your home. 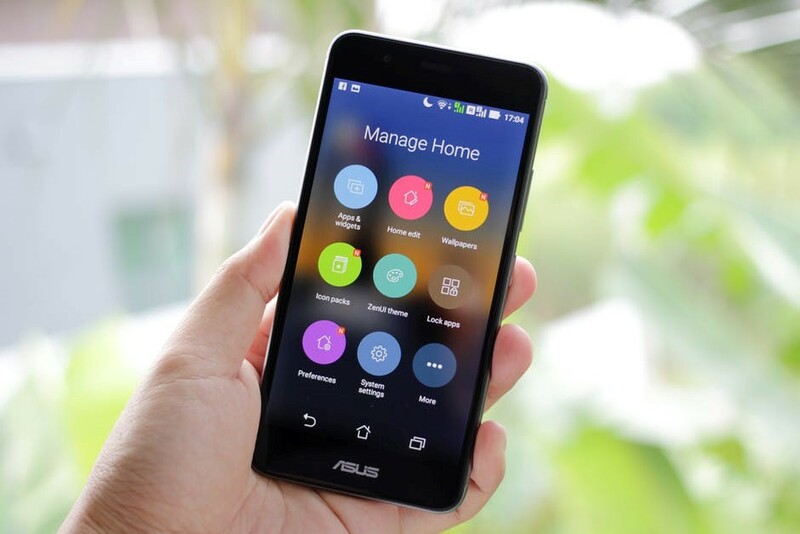 Smart technology is being developed with one thing in mind – to revolutionise your life, making it easier to stay connected and in control of important aspects of your life. In this case, a smart home can be safer, more secure and more efficient and cost-effective too. Eat, drink and be merry - those are the sentiments of the season that I like to get board with, and don't we all like to indulge a little over Christmas? 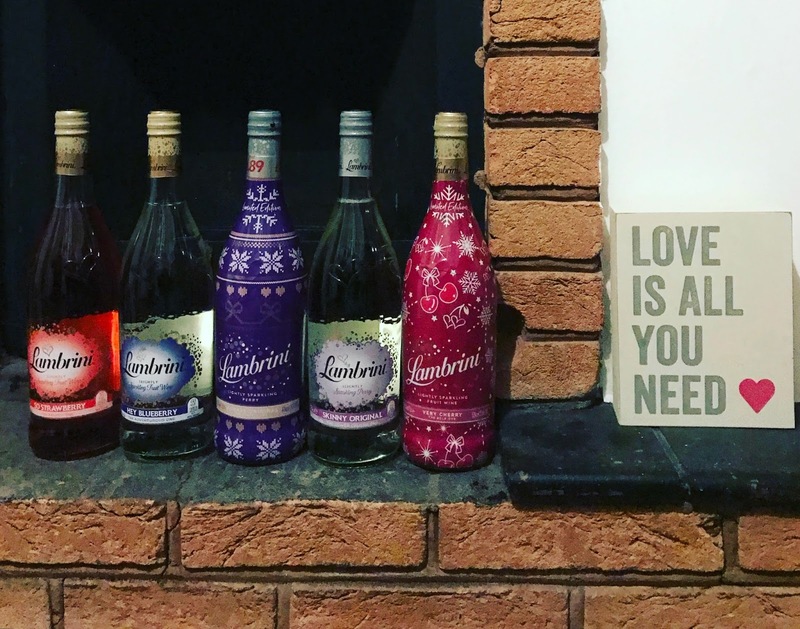 To help us start our Christmas celebrations, the lovely team at Lambrini sent me a bottle of every flavour in their current range - and a couple of the bottles have had a festive makeover too. If you can believe it, I've never really had this light and fruity perry drink before - of course I have been aware of it but it's not been something I have bought before. So now was a good a time as any to give it a go and I have to say, I do really like it! 'Tis the season to be jolly - and play games! Whenever I think of our family Christmas', I always think of the games that we have played over the years. We used to play 'guess who', where you write the name of someone famous and one person has to stick it to their head and guess who they are, after Christmas dinner. Then there was the year I received Screwball Scramble from Santa and that kept me busy until the new year. And of course, there's charades, which we play with our friends with hilarious results (Anna Karenina came up one year and we were in tears of laughter trying to guess the actions!). Isn't it law that you have to play charades as a family every Christmas? What about an annual game of Monopoly, to bring out the competitive side in everyone?! 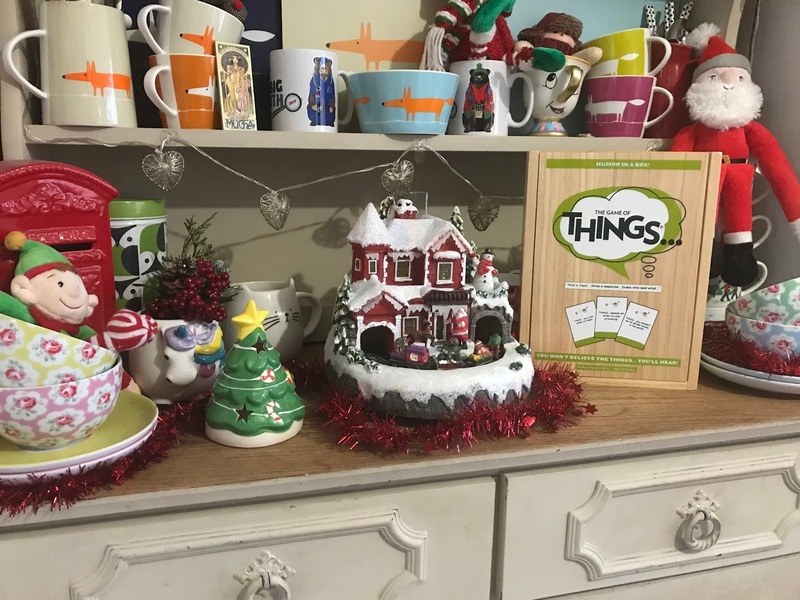 This Christmas, we have a new game to play, and we tried it out the other week when we met with our group of friends for our annual Mock Christmas celebrations. The Game of Things is something of a legend, as I have come to discover. It's a simple, silly game that you can play with, ideally, four players or more - and it can be a great children-friendly game, or you can keep it just for adults too, if you want to be a bit cheekier with your responses. Just like decorating the tree and singing Christmas songs, my bumper guide to where to see Father Christmas, rounding up the best Santa grottos in the Midlands region, has become something of a tradition. I love sharing this each year, updating with the latest information and new locations too, and this is my BIGGEST SANTA ROUND-UP EVER, so I really hope that it proves useful to you. We have been to see the man in red several times at various locations across the Midlands so I’ve tagged past reviews where possible and key dates, ticket info and links are all below so you can see the best of what’s around. Update! Check out this simply fantastic interactive Midlands Santa Grotto map so you can plot out exactly where Santa can be found across the region, and find out all the details you need about tickets and booking etc. We LOVE our snuggles in this house. 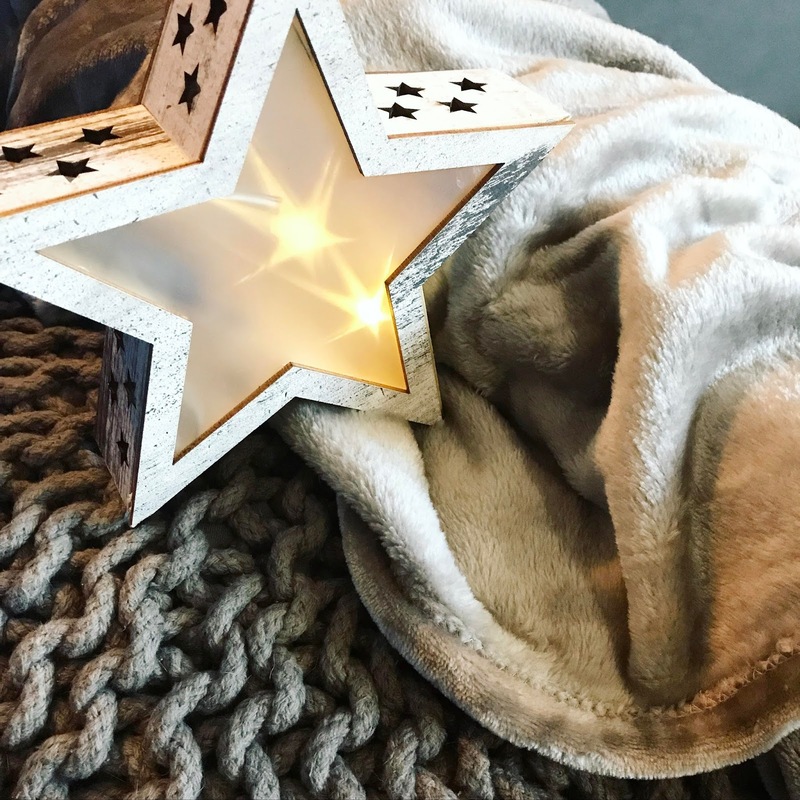 From a young age, Ethan has been a fan of curling up on the sofa with a soft blanket for cuddles, and if you throw in some hot chocolate, a Christmas movie and the twinkling of our tree in the background, well, you've got the perfect Christmas night in if you ask me! Most of our evenings now involve some quality time together on the sofa having a snuggle and it's tradition to re-watch all our favourite Christmas holiday films too in the lead up to 25th December. So far, we have watched The Holiday, The Santa Clause, Elf and Jingle All The Way, with the lights dimmed, the tree on and usually something to nibble too. Alice in Wonderland - don't be late for this important date! Prepare to fall down the rabbit hole this Christmas in a charming stage show that is perfect for little ones and families looking for a special event to enjoy together over the festive break. My sister-in-law is a HUGE fan of Lewis Carroll's classic tale, Alice in Wonderland, and when I was invited to the press preview the weekend before last, but couldn't personally attend, I knew the perfect person to fill my shoes. The afternoon involved afternoon tea, arts and crafts and meeting the cast before seeing the show before it launches to the public. What better way to spend the afternoon, for an Alice fan?! This modern adaptation of Lewis Carroll’s classic tale follows Alice on her journey through the enchanted and extraordinary Wonderland, meeting many peculiar characters along the way. 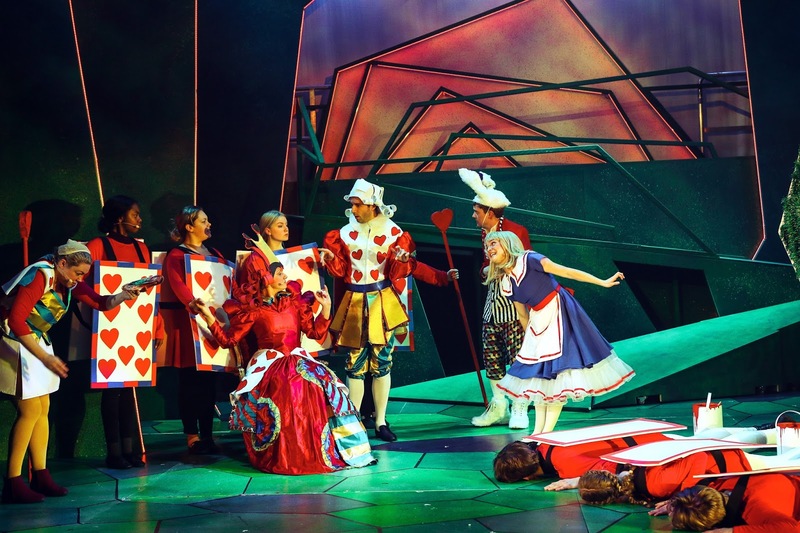 From intriguing white rabbits, bizarre riddles, mad tea parties and dangerous encounters with the Queen of Hearts, will Alice ever find her way home? Ethan has recently got into Lego and can easily spend an afternoon creating all sorts of strange and wonderful buildings and characters from bricks, making and unmaking for hours. To fuel his imagination and love of the little bricks, we recently attended Bricks Live and were introduced to Mayka tape by Zuru for the first time - the original toy block tape. We were sent some of the wide blue Mayka tape, which is four studs deep, and a role of the slimmer tape in a bright green, which is two studs deep. The colours are bold and fun, and match Ethan's playroom perfectly, and the tape is really versatile so you can let their imagination take over. We have several Ikea Kallax units, in the lounge and in Ethan's room, so with our first rolls we have lined the inside of one of them with the tape but plan on using the trim all around the inside of the square cubes in his bedroom unit too, to create a more fun surface for him to play with his figures. I love living in Birmingham and all that a city has to offer, but we do like to travel too and find that this time of year is perfect to visit somewhere else and take in the sights and sounds of the season. 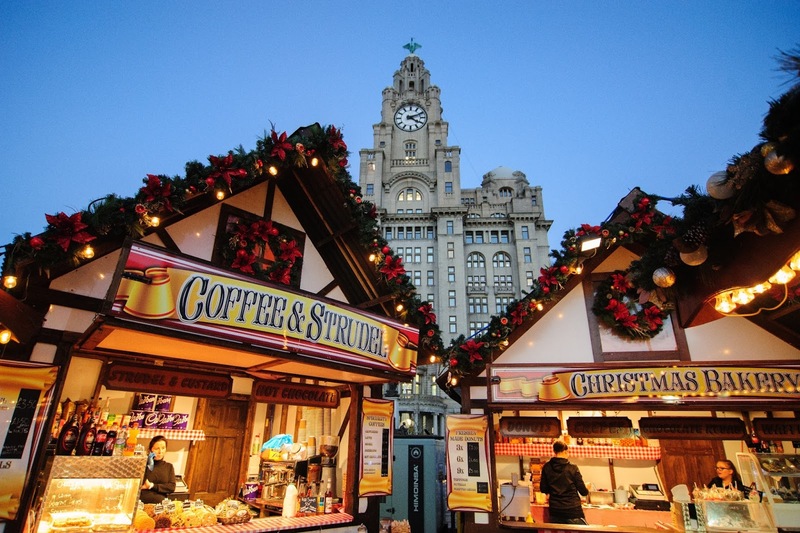 Last Saturday, we did just that and headed less than two hours up the M6 to Liverpool to see what #OneMagicalCity has in store this Christmas. I have been to Liverpool a couple of times myself - the last time was last year for a friend's hen do, as her family are from the area - and have loved the vibe, variety and walking-friendly nature of the city. 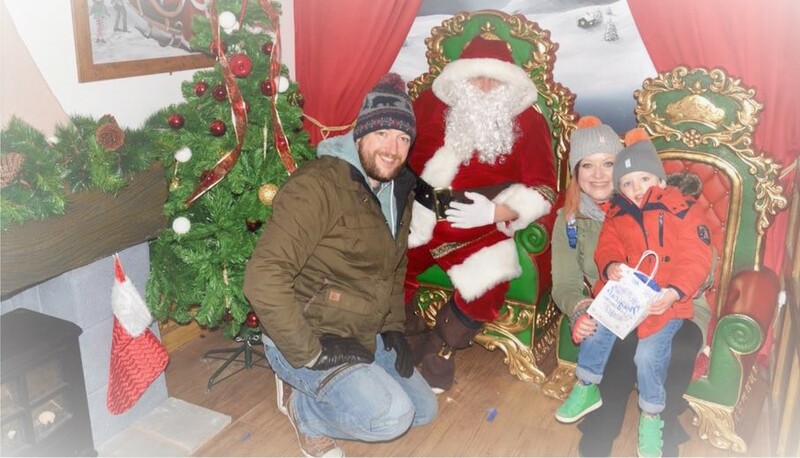 Hubs has only ever been once, on a flying visit to the passport office, so we had every reason to head up north for a fun, festive day out together as a family. We've all been busy of late so needed to find some festive spirit. Our #OneMagicalCity experience, organised by Visit Liverpool, began with a trip to the Liverpool Ice Festival. Right on the dock at Pier Head, there's a lot to enjoy here and you could easily spend a couple of hours without even thinking about it. I'm a bit late getting my Christmas decorations up this year. I am usually there on 1st December, ready to deck the halls, dust of the decs and plump up the Christmas tree. The longer the tree can be up, the better so the whole month of December, our house is full of festive cheer. We've just been so busy with work recently, and various commitments and family or friend meet ups. Our working week routine is pretty full on then, when you throw in a touch of the flu, with Ethan now very unwell, we are just a bit behind on it all. We had a day at the end of November, hubs and I, to hit the shops and get the Christmas presents bought and stored away and it felt good to get this tackled. Before any decorations can be put up, of course you need to have a proper tidy up first. With our house pretty full most of the time any way, and with a dog, two cats and two rabbits to care for, things can accumulate and cleaning can quickly fall by the wayside. I love buying gifts for people and can get a bit carried away with it all. I often find more things I think someone would like after my initial Christmas shopping spree, and I can't resist a bargain. Who can?! We all know that Christmas is a busy and expensive time of the year - at least, it can be. There's different people to think of - and some who aren't the easiest people to buy for - and so many different offers or deals to take in, it can be a little daunting sometimes and you feel like you have to really shop around to get the best price, which in itself can be exhausting although it is rewarding in the end. I like to think a bit differently and try more out of the ordinary places to shop and pick up the perfect present, at an even more perfect price - and Groupon in one such place. I've used the site to get discounted tickets to family shows and for spa weekends with my friends too but I hadn't thought about using the deal site for Christmas shopping before, and I have no idea why! There's plenty of inspiration to be had. 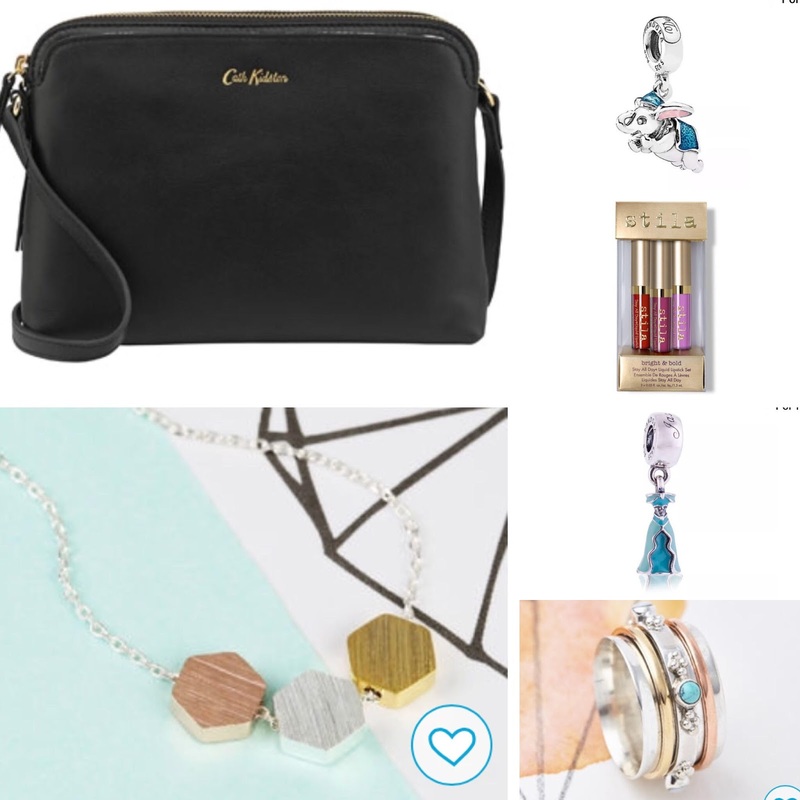 For a lovely lady in your life, you can find plenty of gifts for her at Groupon, whether it's a pamper session, experience day or a great bargain on her favourite perfume. Save 20% on tickets to BBC Good Food Show at Birmingham NEC this week with TBM! For foodies and festive spirit, look no further than the BBC Good Food Show at Birmingham’s NEC, which starts this Thursday! I’ll be there on Thursday (see my Insta feed for updates during the day) and the organisers have given me a special 20% off for my readers - how nice is that?! Our flagship Show this winter has the UK’s greatest chefs and experts, plenty of festive shopping and inspiration, exciting live entertainment in our unique Big Kitchen and on numerous stages across the Show. Plus discover the widest variety of food, drink and cookery products from over 500 exhibitors, including great brands and a vast range of independent and artisan producers. It’s the biggest and tastiest day out in the UK! To claim your exclusive TBM 20% off tickets, just enter code TF20 at the checkout - and it applies to all BBC Good Food Shows! Benidorm holidays - more than meets the eye! I had never been to Benidorm on holiday before and certainly had a preconceived idea of what it would be like; lads on tour, neon signs, full English breakfasts and a metropolis of music, drinking and sun burnt Brits. I hold my hands up and admit that I really wasn't convinced it would be my kind of place to visit - and I know that makes me sound pretty judgemental - but that changed when I visited last year in late May. One of my best friends was getting married and wanted to go to Beni for her main hen do, with around 15 friends and family members. The bride-to-be had visited this popular Spanish resort every years since she was young, at least once, and knew it like the back of her hand but I had never been and as her Maid of Honour, I didn't quite know what to expect. I soon realised on arrival that the scenes seen on the TV show and the image that Benidorm seems to have aren't really all that fair. Like many popular tourist locations that promise sun and sea at affordable prices, it does have more commercialised areas where drinking and dancing late into the night is the name of the game - and of course, this attracts hen and stag dos. But it is a lot more than merely a home away from home for Brits looking for a good time. Reading is such an important skill and is a pastime that Stephen and I both enjoy and something that we have also passed on and shared with Ethan from an early age. 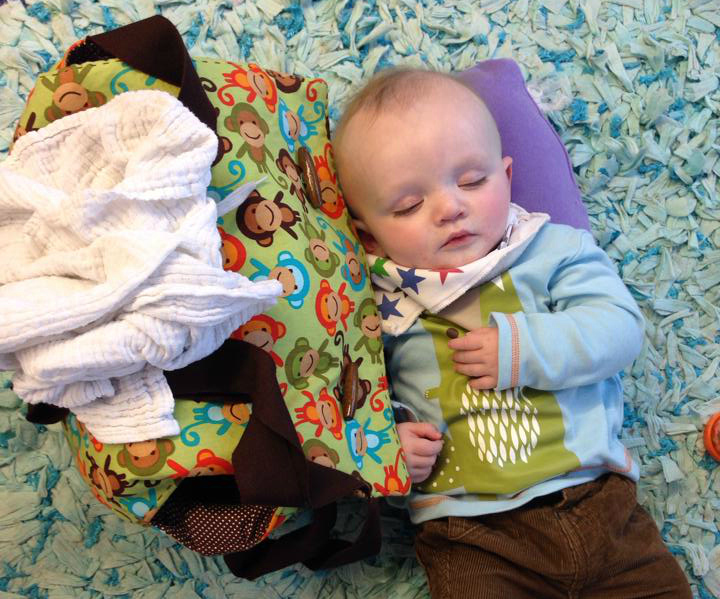 Now he is at school, he is learning more about letters and sounds than ever before, and his journey to learning to read has well and truly begun. He has a vast collection of picture books that he loves and he has one more that has captured his imagination - not least because it has pictures of animals (which he loves) and letters. The Lost Words is a very special and one-of-a -kind book full of illustrations and 'spell-poems' that aims to 're-wild' the language of children. Designed to be a read out loud book for parents and children to enjoy together, The Lost Words is a substantial book and is really rather beautiful to look at. Ethan was surprised when he first saw it and it was different to what either of us may have been expecting. Now is a good time to start thinking about the gifts you will buy for Christmas. If you know what you are going to buy in advance, you can avoid the stress of having to make last-minute purchases. It also gives you the chance to shop gradually and get the best deals. 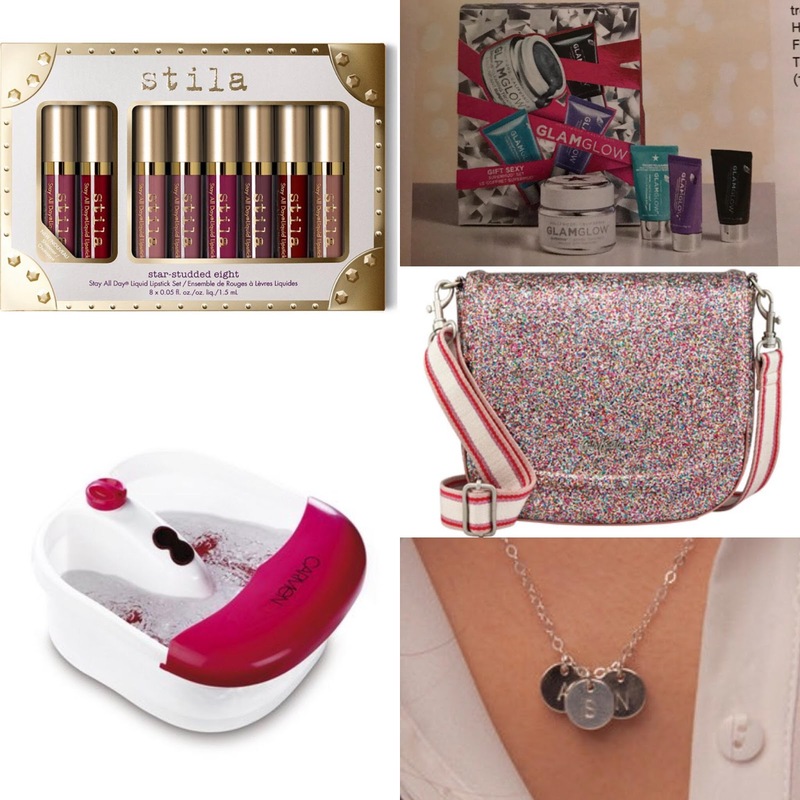 To help you to make a start on your Christmas shopping I have put together a few gift ideas. Firms like Hello Canvas make it really easy for you to take your favourite photos and have them turned into unique prints for the home. If you have family photos they can potentially be arranged into a collage print and be given to your parents. Interestingly, any image can be used. This means that you could take a landscape or action photo you have taken and have that turned into a print for a friend. This firm can also take these images and turn them into unique phone cases. Other companies can create mugs, soft furnishings, t-shirts and other unique items using images you send to them. It is also possible to order other products that have been personalised in some way. For example, a storybook that features the person you are buying for or engraved key rings or photo frames. 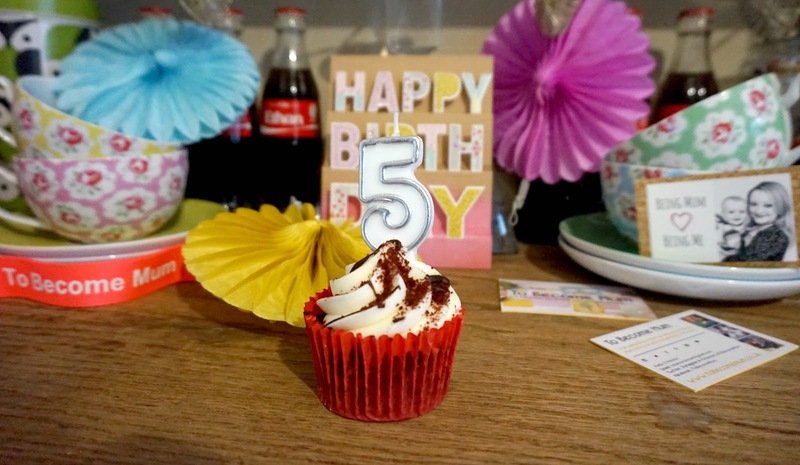 Today marks 5 years since I started this corner of the internet. Like many bloggers, it began as a simple way to document my journey into motherhood and it became a space for me to explore my new role and all the other elements that make up my life and loves. I've shared highs and lows, things I love and issues that have me all riled up, days out, recipe ideas, beauty reviews, style of thirty and my take on being Ethan's mama. A lot's happened since my first posts! 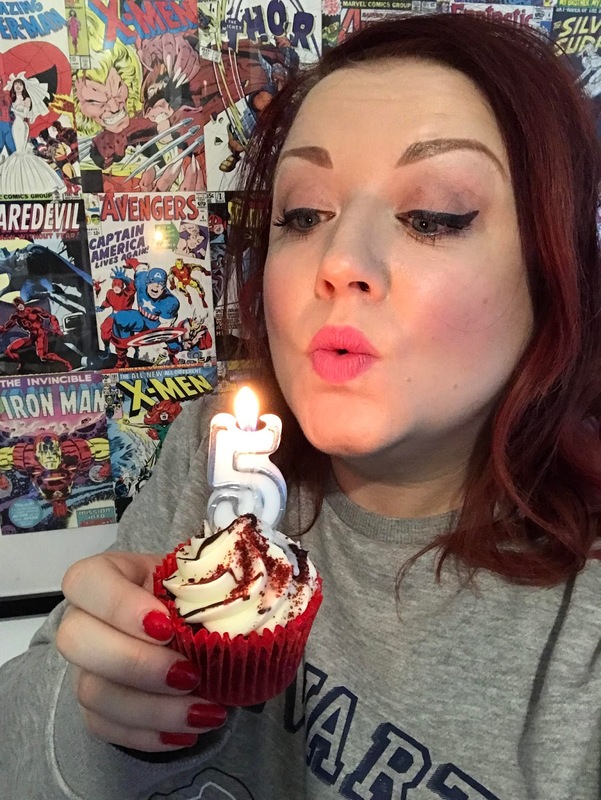 TBM has grown with me and I have been able to do so many things as a result of my blog - especially in the last year - which has given my family memorable experiences and myself a platform to share, celebrate and just be me. 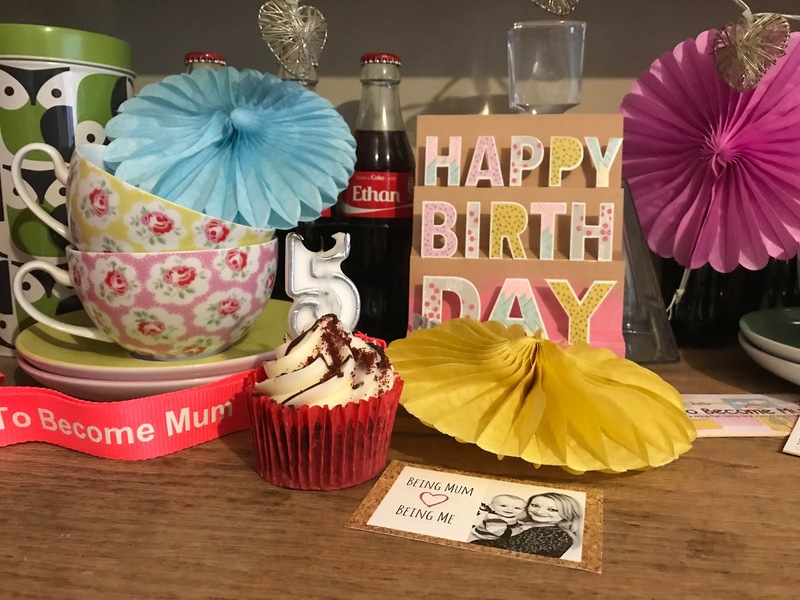 I often say that my blog is about finding the 'me' in mummy and I think that holds true even more so with each passing year. I'm not the biggest or the best or the funniest or the most fashionable. I won't ever be, and that's fine - that's not what this is about. But I am me. I'm positive. I work hard. I love lipsticks and Cath Kidston a little too much. I like being able to talk to people who are like me or like what I like. I am so proud of some of the projects I have worked on and brands I have worked with and love talking to you about my life and loves. Thank you to everyone who has read, followed, liked, shared, commented or joined in with TBM.It does mean the world to me and together, we have come a long way. 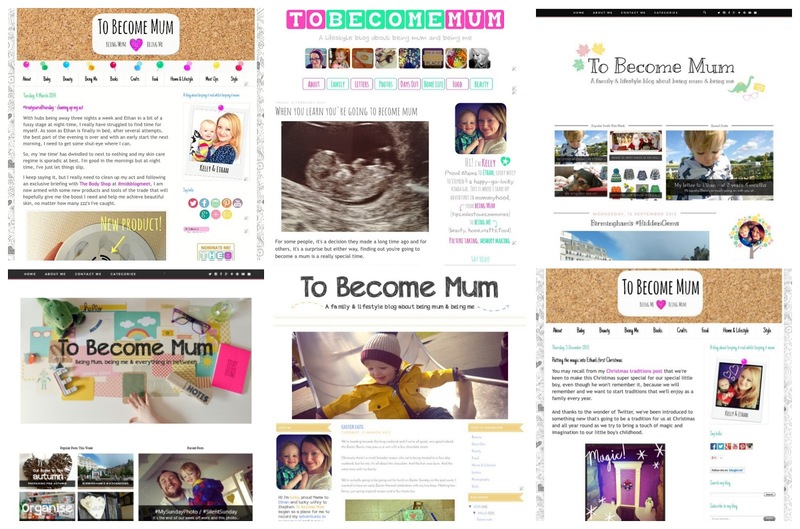 Happy birthday TBM, here's to many more years sharing my take on mummyhood - and so much more. Parenting ain't nothing but a number - if we're always counting down to the next milestone, do we miss the moments that count? 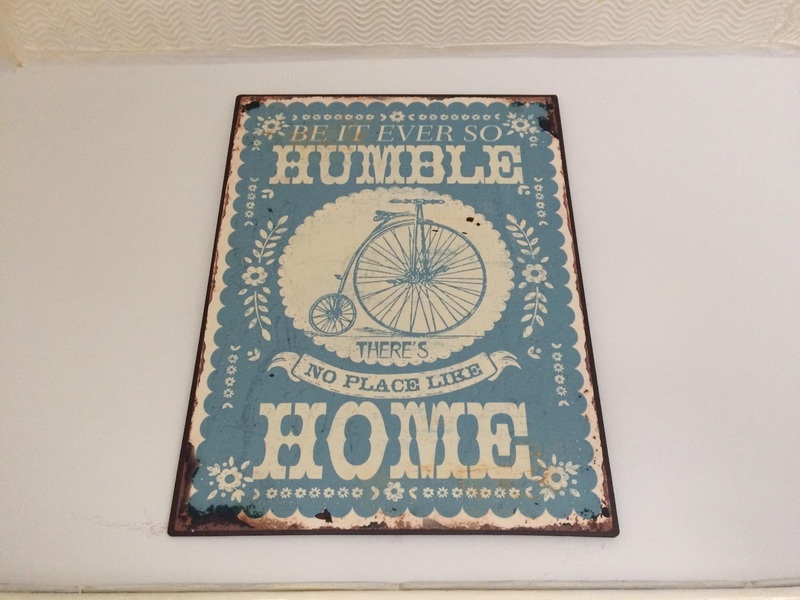 Making your home – more homely! Ok, so maybe you’ve just had a refurb: new carpet or new wallpaper fitted, or perhaps you’ve just moved into your new home and want to make it well, feel more like home! Whether it’s a large architrave on all your doors to give it a more period feel, or a new lick of paint on a drab wall – it’s easy to get drawn into the big changes and forget about the little ones that can really make all the difference! However, it can be difficult to find the time or the money to purchase high-end items that we think might make our home seem more appealing, but do we really need to spend spend spend? Here you’ll find a few tips on how to make your house, feel more like a home in no time! 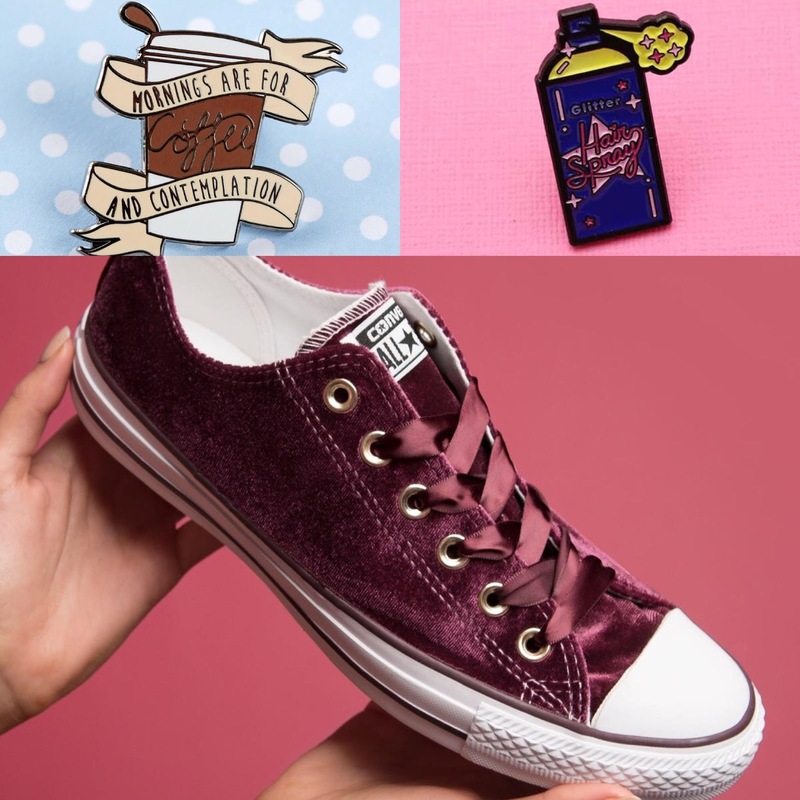 Punky Pins: I love Lindy Bop dresses and they now have a range of accessories, bags, shoes and even homeware - and I just love these pins! Converse: I picked up a pair of faux Converse from Asda, covered in silver glitter, for £10 the other week but these Schuh exclusive burgundy velvet beauties are pretty lovely. Leather bag: a couple of Cath Kidston items had to sneak in... and this black leather cross-body bag is just beautiful and oh so practical too. Pandora Disney charms: I've been collecting these for a while, from overseas via eBay, and would love to complete my set with Dumbo and Jasmine's dress. Stila: these liquid lipstick shades are stunning and great for the festive season. Spinner ring (size Q or R): I saw this spinner ring from Charlotte's Web last Christmas and I still love the mix of metals and colours and think it's a beautiful statement ring. That's also why I like this necklace from Not on the High Street. Chunky scarf: I bought this scarf from Accessorize last year in three shades and absolutely love it, and now it comes in a couple more including this fab fuscia. I've since seen this one too and I think I might like it even more! Pandora earrings: I have a vintage style Pandora ring that I love and these classic earrings are just gorgeous and would make me feel glam no matter what else I wear. Perfume: A traditional Christmas gift, don't you think? I am still searching for my signature scent but this one could be it, as it has a lovely warm blend of rich and woody tones that I really like. Instax Mini 9 Camera: I love photos, I love Instagram and this cute Ice Blue Instax Mini 9 Camera is a great retro gadget. I love how it takes us back to the essence of photo-taking - capturing a moment - and I would love to take candid snaps and have them printed there and then, to enjoy, rather to then just leave things hidden away on my phone. Stila Star Studded Eight Gift Set: This features two new shades and would be great to add to my liquid lipstick collection, as these really are the best I have tried. GlamGlow: I tried a sample of these mud masks and they're a real treat for the skin. Foot Spa: I had one years ago and it is quite a retro idea, but I have been thinking how nice it would be to soak my feet - plus there's ones with a massaging feature too. Bliss! Glitter Saddle Bag: this is a beaut of a bag from CK and would add a bit of glam to any outfit, any day. Initial Necklace: Another item I have had my eyes on for ages. This one gives you option to choose the metal finish and also the texture, so I would have the initials for myself, Stephen and Ethan, with one in a hammered finish. Dainty and oh so special. 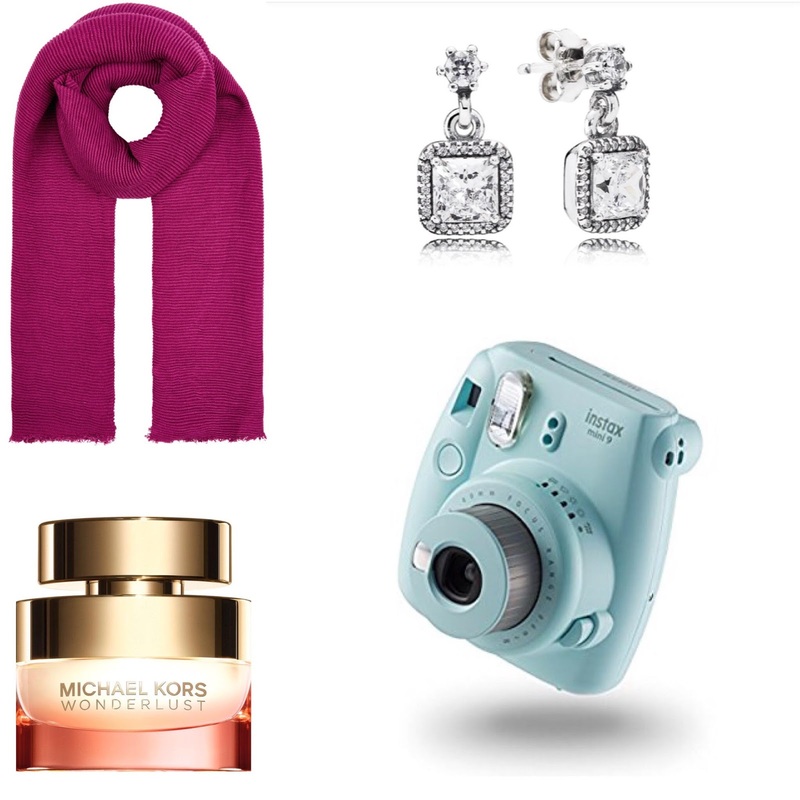 Just a few things that have caught my eye... what's on your Christmas wishlist this year? I'm really excited to share with you an important project I have been working on for the past couple of months. As you may know, I have had psoriasis for six years and have struggled to deal with it and treat it at times. 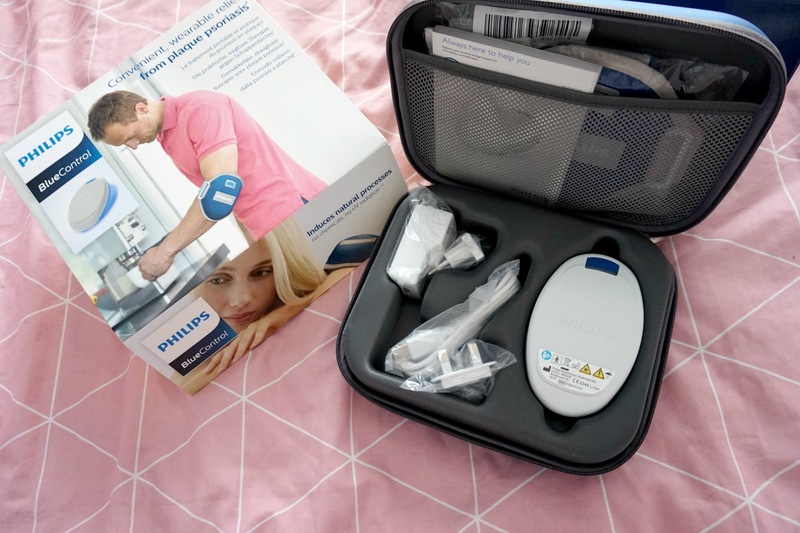 I recently discovered an innovative, use at home device called Blue Control, from Philips, which is unlike anything else on the market and has been proven to help some people with this irritating skin condition. 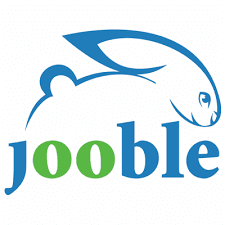 It's incredibly innovative and, from my experience, easy to use - with some positive signs seen in a relatively short period of time. I will be updating you on my journey with Philips Blue Control, how I get on and how my psoriasis condition effects me, so wish me luck and stay tuned for further updates. This is a really important issue to me and I am proud to be a part of this campaign. Visit the Philips psoriasis support hub for more information. * I am collaborating with Philips as an ambassador, but all opinions and experiences shared are my own. I love a good knit, don't you? The kind of chunky cardigan that you can throw on with jeans and boots, or couple with a dress, to keep you warm during these cooler months. Versatile and cosy, a go-to wardrobe staple. And I've found my new one for this season. I discovered Saltrock in the summer and all three of us picked out a couple of things which we ended up wearing all summer long. I didn't know that they would have just as much choice for winter, until I was offered an item of my choosing and saw what a great range of knitwear and sweatshirts plus hoodies and fleeces they have available too. I quickly fell in love with the Clovelly Knitted Cardigan and thought it would make a great addition to my look for autumn and beyond, and I wasn't disappointed when it arrived. I can't believe it but Ethan has already completed his first half term at school. It's now half term but because of my line of work, I can't book this time off, so hubs is at home with Ethan and doing a great job keeping him entertained. Yesterday alone, they played Mario Kart, did some colouring, watched films and generally had a lovely time at home. 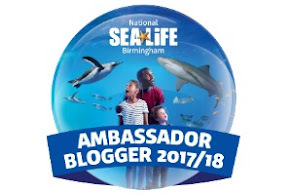 Today, hubs and my sister-in-law have headed off to The National Sea Life Centre Birmingham to visit the fishies and to enjoy the Spooky Seas event on throughout this half term holiday. Families are invited to a special spook-tacular half term event at National Sea Life Centre Birmingham from 14th to 31st October. 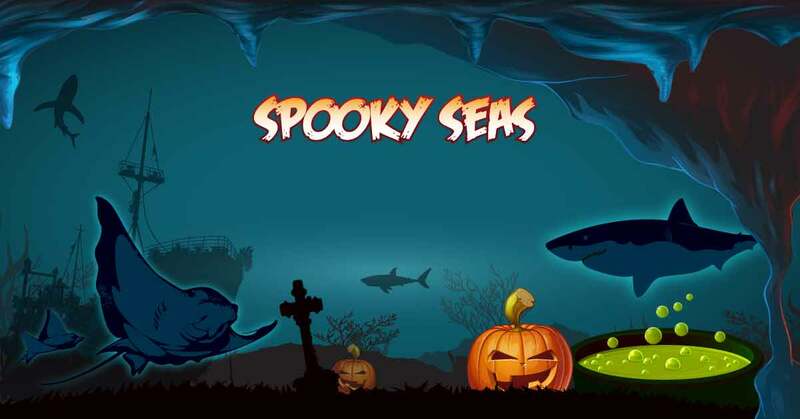 The Spooky Seas event will provide half term fun for all the family as the centre’s fascinating creatures keep your little ones intrigued and entertained for hours. Mums can be at particular risk of suffering from joint pain, thanks to the many pressures their bodies are put under. Firstly, of course, pregnancy brings with it the risk of aches and pains, as we carry around a growing human being for nine months. There are also often changes to hormone levels and nutrition, which can also play havoc on our body. Whilst much of this may subside after birth, mums can then be exposed to all manner of new dangers - from carrying babies, to nursing, to playing with the kids. All of these activities are “novel” and involve pressures and activities which are unfamiliar to the body. Little wonder then that some studies suggest over 70% of women experience joint pain during, or soon after, pregnancy. But what can be done to help protect your joints as a young mum? My autumn look goes something like this: layers (like a dress, opaque tights and a cardi), ankle boots, chunky scarf, a rich toned lip and similar nails. And more often than not, is wearing something that's mustard toned - I blooming LOVE yellow so come autumn, I can't get enough of mustard and ochre coloured clothing and accessories. Victoria Secrets scents: I am yet to find my signature scent but whilst I try and find the perfect perfume, I'm loving these body mists. There's so many scents available and for around £8-9 in Superdrug, these are a bargain buy as they'll last ages and the scent pay off is great. Chunky scarf: I bought this one in Accessorize last year and then bought it in two other colours. It's soft and can really add something to an outfit. It’s never easy to see your kids leave home, regardless of their reasons for leaving. For the last couple of decades, they’ve been a huge part of your life, and you have a great deal of love and emotion for them. I can only imagine what it'll be like when Ethan wants to fly the nest! Of course, though, this isn’t the only challenge to be faced during this time. Along with this, they’re going to be stepping into a new world, and you have to be there to help them out. Matte liquid lipsticks - which ones are worth investing in? My name's Kelly and I'm a lipstick addict. Despite having a big sort out and ditching a ton of shades and formulas that I just didn't really like or get on with, I still have 30 plus lipsticks on the go. But if I had to, I could reduce this down further. Most days, only a matt lip will do and I just love liquid lipsticks because they are easy to apply, you can get a precise edge, the colour pay off is great and they last a long time (at least they're meant to) which is great if you're busy and don't want to have to keep checking if you need to reapply. I am head over heels in love with Stila, mainly because their Stay All Day Liquid Lipsticks are the BEST. Great colours, rich finish and real staying power, I honestly think they're hard to beat. 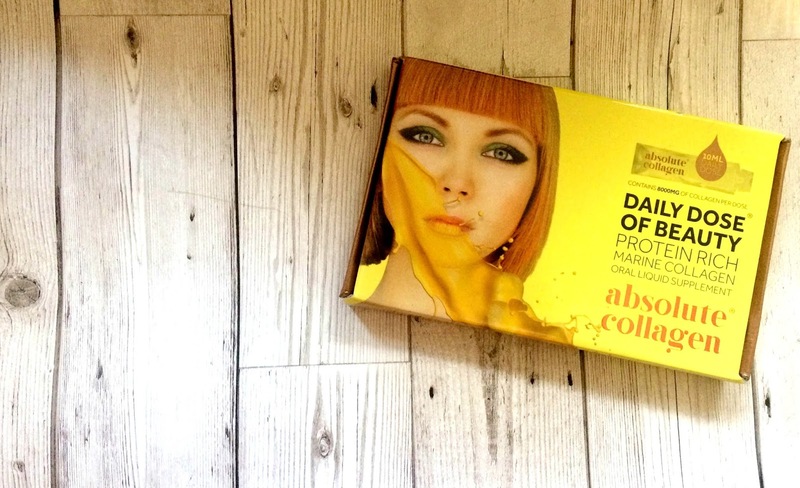 But I have bought all the shades I like / that best suit me (although the Christmas gift sets about to be launched look pretty exciting, with some new colours...) so I've been trying a couple of other brands to see it they can match up. A coloured lip coupled with winged eyeliner is my signature look, and I have often thought whether permanent make up would be worth looking into - how nice would it be not to have to put on the same eyeliner every day and for it to always be in place?! We've lived in our house for 11 years now and it's amazing to think about everything that has happened in that time and everything we have done to this place we call home. I remember when we started looking for a house; we were living in a flat and had no idea what to look for, what we could afford or all the different things we would have to consider. Everyone knows that buying a house, then making it how you want, can be a long and expensive process. Two of our best friends are going through this right now as they start their journey to being homeowners for the first time. They found a house that they loved and that was going to be a fixer-upper, but upon closer inspection, there was a lot more to it than they first thought. They paid for several surveys to be done and they revealed a greater level of work than they had anticipated - to make the house safe and / or liveable. In the end, the list and associated costs proved too great to they have let this house go and their hunt has resumed. They've learnt a lot through the process but it hasn't been easy. I wasn't a huge help, as I'm not all that great when it comes to the practical things about home ownership - I like all the decorating and finishing touches, not the technical aspects! We've done a fair bit to our house since we moved in and last year, we did one of our biggest projects to date when we ripped out an old fireplace and brick surround, leaving a hole in our external wall. We had some plasterers come around to quote for this and, whilst they were here, my husband asked about covering some artex we have in a couple of rooms on the roof. We were quite shocked when we were told that in some houses, when removing features such as this, asbestos can be found and that really, given the age of our house and how long this detailing would have been there for, we should have it removed to be on the safe side. I had no idea and was quite surprised to receive this advice - and it goes to show that no matter how long you live somewhere, that there could be all kinds of (not so nice) surprises lurking behind the walls. I've since read advice that artex coatings only contain small amounts of asbestos and that the fibres are well bonded, but still, it really does make you think. With the weather getting cooler and the heating going on at home some evenings, I've started switching up my skincare routine as my skin is starting to get drier and in need of TLC. So I thought I'd share a few things that I'm loving at the moment. First of all, I want to share how fab double cleansing is. I ditched the face wipes a long time ago and have been making a real effort to properly take off my make up at the end of each day. My nighttime routine consists of the following: eye make up remover, a cream or oil based cleanser first with a hot flannel before using a facial wash and an exfoliating sponge. I then use the Nip + Fab Glycolic Acid Pads (currently on offer for £9.06 at Boots) - this is a new find and addition to my routine, since I've read how important this acid is for improving skin texture and hydration. After my skin is squeaky clean, I dot eye cream around my eye sockets and pat a few drops of facial oil all over my cheeks, forehead and jawline. Sometimes I will finish with a night moisturiser too, if I feel my skin needs it - the XYZ collagen cream is still a fave. One thing I particularly love about autumn is the chance to pull on a pair of boots. I am far more comfortable wearing them and it's really the only time I wear a heel now. I have a pair of knee high boots that are still doing me proud a few years later. I also have a pair of mink ankle boots with fur trim that will come out of the wardrobe again soon and some bright purple shoe boots, both from Hotter, that I love and add a pop of colour to any outfit and look great with dresses and tights as well as jeans. You can't beat a good pair of black ankle boots or a classic Chelsea boot style and I've picked up a couple of new pairs to see me through the months ahead. I absolutely love them - and together, I spent no more than £45. First up, these low rise Chelsea boots in a velvet style finish and a punchy leopard print. I just fell in love when I saw them in Dorothy Perkins and even more so when I found that there was 20%, making them just £20. Birmingham is a city in the midst of a revolution, an uprising of localism. With new restaurants and bars opening by the second, it is attracting foodies, inspiring projects and awesome events. The city has an indescribable electricity and a noticeable excitement of new things to come. And that's why I am proud to say it's where I live! With so much going on in and around the city, it can be difficult to know where to start. This article gives you a helping hand in knowing where to go and what to do in Birmingham. Whether you live in the city or just plan on visiting for a few days, rediscover the new and exciting Birmingham. A great adventure to explore with family and children is The Birmingham Mystery Treasure Trail. It’s suitable for ages 9 all the way up to 18, but you’ll find yourself getting excited as an adult too! The best time to explore is on a sunny day, as you follow a 1.5 mile route through Birmingham on a complete, self-guided themed treasure trail. 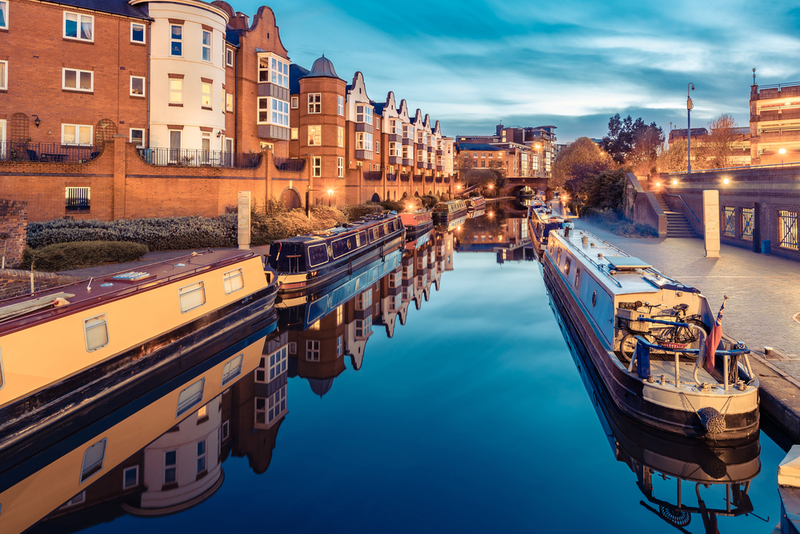 You can get your investigative cap on while hunting for clues located on permanent features in the city like buildings and statues to solve mysteries and discover new parts of Birmingham. It takes about 2 hours to complete and is a circular loop. If you get stuck or lost, it’s not a problem, there are free mobile text services for clues. This week, someone I know posted a link to an American blog entitled 'why I hate mommy bloggers'. Despite being one, I can enjoy a little self-deprecating humour so I wanted to read on and see what this blogger had to say which was so funny. 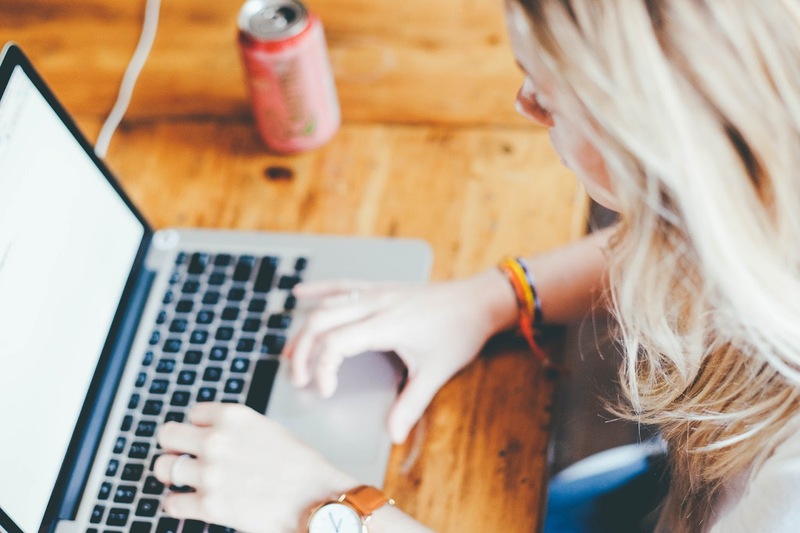 To be honest, whilst there may be a few characteristics that ring true or some experiences which I'm sure do happen with some bloggers from time to time, I failed to see the blogger's point and just couldn't place why she was so angry. 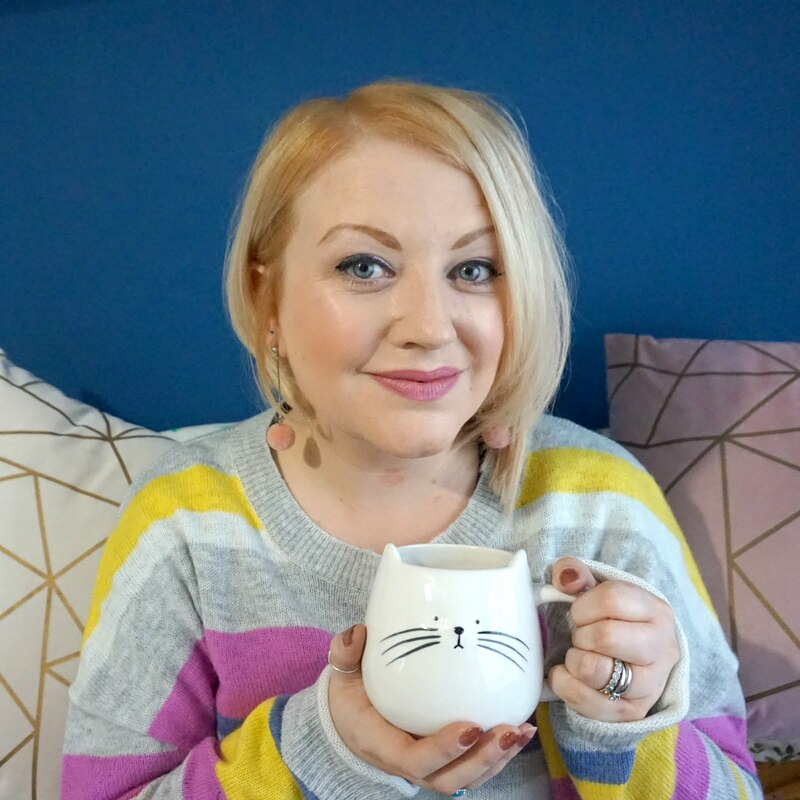 You can read the post here and I encourage you to do so - if you're a mummy blogger, I'd love to know how you feel and if you're not, but read related blogs (which I guess you do because you're reading this), see what you think of what she has to say. The main argument that this woman presents and keeps coming back to is how she's not bleep bleeping interested in posts that share mundane anecdotes from an average life or share things she doesn't want to know. She continuously makes a point that she's not a mum by choice, and fair enough, she deserves respect too just like any SAHM. But, my question is, why is she reading mummy blogs? It's like if I chose to read sports blogs and then wrote a post slating what such writers talk about. What do I care about the latest transfer deals or th debate over whether there should be standing areas at football matches? (How did I do there, seeing as I have no interest in football whatsoever?!). Who am I to judge these kinds of bloggers when clearly, their content isn't for me? We all know that children grow up fast and we all try to make the most of every moment we have together because as great as every new stage is, it does all seem to pass in the blink of an eye when you look back. 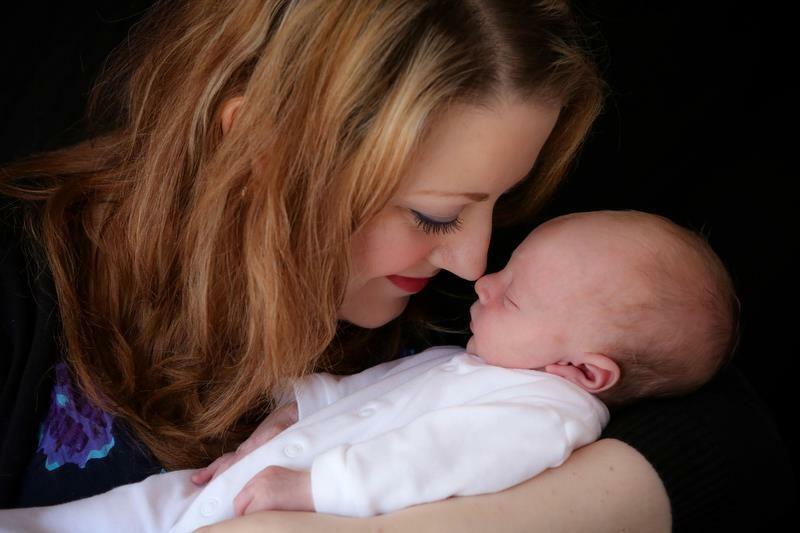 I've been a working mum for over two years now, having gone back to work when Ethan was eight months old. A combination of needs and wants, I do not regret the decision but that doesn't mean I don't have days where I feel working mum guilt. No matter your circumstances, I'm sure every mum has guilt over something; heck, the media make sure we do. Not being there every day with them, because you have to work. Not breastfeeding them from birth. Any number of ways that can make us feel like we have failed. And it's not just the media - a lot of the time, this sense of getting things wrong, fear of missing out or worry that we have failed our children in some way comes from within. I personally know that we made the right decision for us, for Ethan and for me. If things had been different, who knows, but what I do know is that Ethan is a very sociable, happy boy who gains so much from his preschool days, and nursery previously, and I do not doubt that he has developed more with this as part of his daily routine than if he had just had me at home with him every day. There's two stories in the news agenda right now that have made me put this post together. The first being an announcement from Save The Children about how years 0 to 3 are so crucial for the development of children and the need for teachers to be in place at nurseries to make sure the children have as much support and guidance during these crucial developmental years. In theory, it sounds great. But really, do we need to put more pressure, more structure on our children when they are so young? And in practice, doing this would inevitably increase nursery costs at a time when they are sky high and already prohibitive for so many parents (although, as I've said before, you can't really put a price on the cost of childcare for your little one). I don't know what I would do without our car. I am the sole driver in our family and since passing my test eight or nine years ago, I haven't looked back. Particularly when Ethan came along, our car makes out lives so much easier and I really enjoy being on the road. I used to travel a fair bit for work which I didn't mind - the car can sometimes be the only space I have to myself to think! - but I really don't miss the extra wear on my car that the extra travel used to incur. Nowadays, my cat takes Ethan to school, hubs to the train station and me to work, then the same in reverse, not to mention weekly shopping trips and visits to friends and family who live further afield every couple of months. 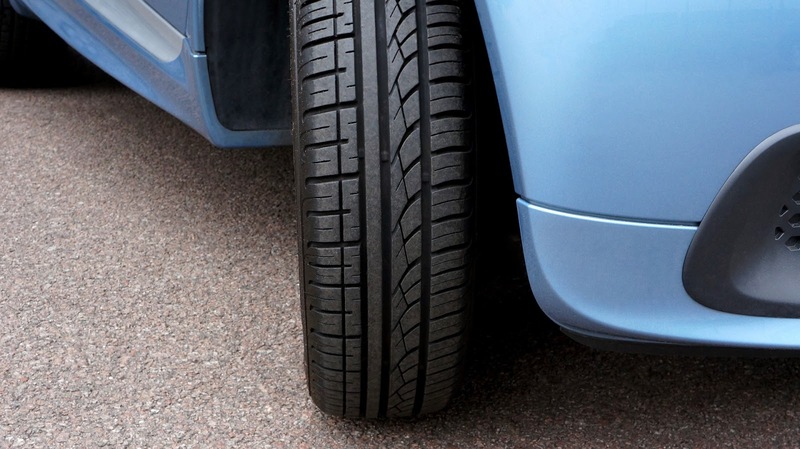 I don't know a great deal about cars, and really I should seeing as my car means so much to me, but I have learnt about the importance of car tyres recently. I've had a couple of punctures in the past - one when I was four hour's drive away from home - and I have also had to replace my tyres due to general wear and tear. The last time I had to do this was a few moths ago following a service. Two tyres needed to be replaced because the tread had worn down and I just didn't realise what neglecting something as important as this could mean. LED Lighting has come a long way in recent years and there are many different types now available to have in your home. 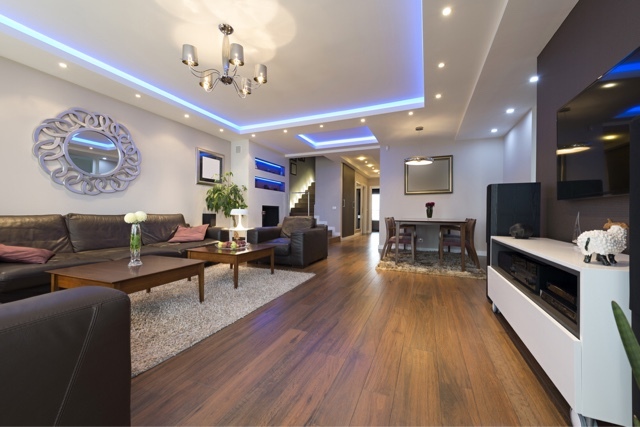 LED strip lighting is known for its versatility – it can be fitted easily pretty much anywhere and with it coming in a range of different colours, it is perfect for providing a little excitement to dull home décor. Whether you are working on a renovation project or your home’s overall image is simply looking a little tired, you will be amazed at what some simple-to-fit lights can do. 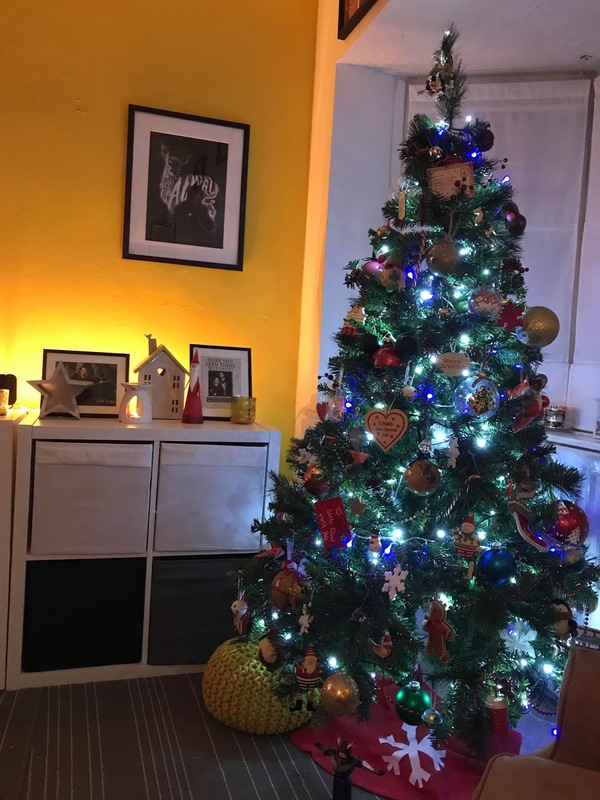 Gone are the images of tacky, flashing Christmas lights as LED strips have become a lot cleaner looking and definitely have great purpose in your home. Both aesthetically and practically. Can Your Make Your Bathroom Family Friendly? When you have a family, you can often find yourself struggling with different ideas. Because you definitely want to enjoy your own tastes and preferences as the person that you are, but you also want to ensure that you family is happy. This can definitely be a conundrum that you face when it comes to your home decor. And in particular, when it comes to your bathroom. Mama to Ethan (5) & Sullivan (brand new! ), wife to Ste and we live in Birmingham with our dog, two cats and two rabbits. You could say that life is pretty busy in our house!